honor is about to launch yet another new product in Malaysia in the form of honor 7s. First made its debut last month, it is not hard to guess that this particular model is targeted at users that are looking for low cost devices. 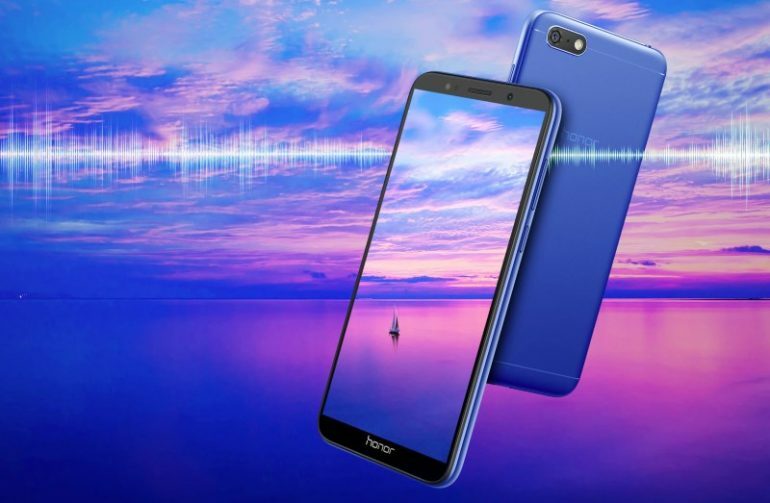 Equipped with 5.45-inch HD+ 18:9 FullView display, its processor was not listed on honor’s official website for the global market. Based on honor China’s website though whereby the model is listed as the honor Play 7 over there, the phone is apparently carrying MediaTek MT6739 quad-core processor. Comes standard with 2GB of RAM and 16GB internal storage, the honor 7s also features a 13MP PDAF rear camera and 5MP selfie camera that is accompanied by an LED flash. Rounding up the phone’s general specifications is a 3020mAh battery. Price-wise, the new honor 7s is now available for pre-order at RM 379 although honor’s own store at Vmall Malaysia might have something to announce on 27 June. Customers can expect to get their hands on the device on 4 July 2018 according to the listing on honor’s official store at Lazada Malaysia.